Coffee Sock Co. reusable filters outperform the alternatives,... | Cuppow! Coffee Sock Co. reusable filters outperform the alternatives, while being less costly and less wasteful. 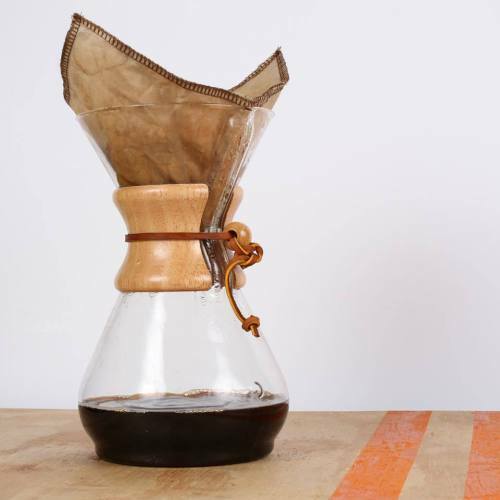 This Chemex filter gets plenty of use at Cuppow HQ and it shows! The same great cup, day after day, without the waste.